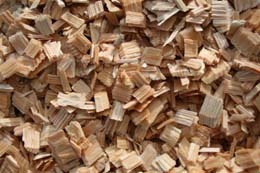 Thompson Hardwoods, Inc. has been a major supplier of domestic and export hardwood chips for decades. Using a price design 9 ft x 60 ft drum debarker and a 112" precision husky chipper we offer quality chips to meet various paper mill customer requirements. We offer delivery options via truck or rail. Thompson Hardwoods, Inc. has the capacity to offer customers a production of 300,000 tons of chips per year. 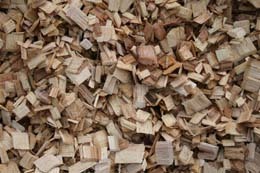 Have questions on domestic & export hardwood or pine pulp chipping? Contact Thompson Hardwoods, Inc. today for more information.